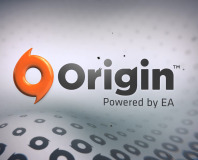 EA has announced that it has no plans to make it's future digitally distributed games exclusive to Origin, EA's new digital distribution platform. 'Competition is a good thing,' said EA's European boss Jans Uwe, explaining that exclusive releases are not what EA has planned for Origin. 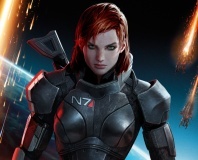 Origin will also be opened to sell games from other developers, Uwe told Eurogamer. Several Origin users are receiving emails to tell them that their email addresses and passwords have been changed without them requesting such changes. 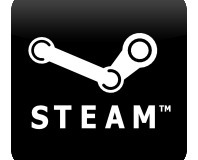 E3: "Steam sales cheapen intellectual property"
EA will resist the sales which typify digital rival Steam.